President Donald Trump’s proposed border wall continues to climb in cost. The most recent estimates peg it at $21.6 billion, almost twice the $12-billion price tag Trump claimed during his campaign. 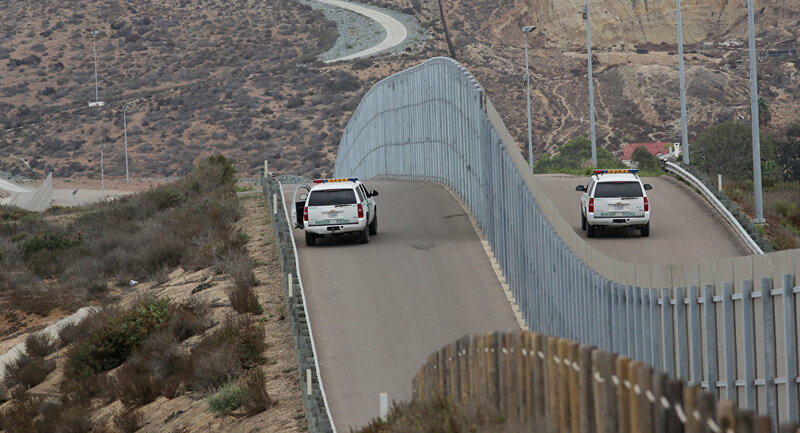 The wall, which would take at least three years to build, would be built in three phases, to cover some 1,250 miles (2,000 km) of the border, according to an internal report expected to be presented to Department of Homeland Security (DHS) Secretary John Keller. This will join the 654 miles of wall previously fortified by President George W. Bush, and will cover nearly the entire 2,000 mile border. The first phase would cover 26 miles of high-risk area near America's southernmost cities such as San Diego, California, and El Paso, Texas. The second phase would cover an additional 151 miles, mostly in Texas, but also around Tucson, Arizona. The third and final phase would cover 1,080 miles, in effect attempting to seal off the border. 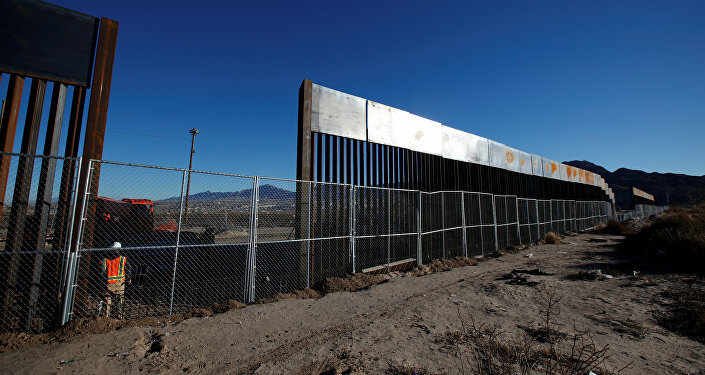 Who will pay for the cost of the wall's construction and upkeep remains very much a subject of controversy, following Trump's vow that Mexico will foot the bill. Mexican President Enrique Peña Nieto has repeatedly said that his country will not pay. Trump floated the possibility of taxing Mexican imports to pay for the wall. Bernstein Research asserts that unforeseen expenses could easily balloon costs to as much as $25 billion. While the first phase will be relatively inexpensive, at some $360 million, each successive addition will require the US government to acquire the land via eminent domain as well as through environmental waivers. An estimated 400,000 cars and 15,000 trucks cross the US-Mexico border every day, in over a million crossings. Construction must work around those daily crossings, as well. 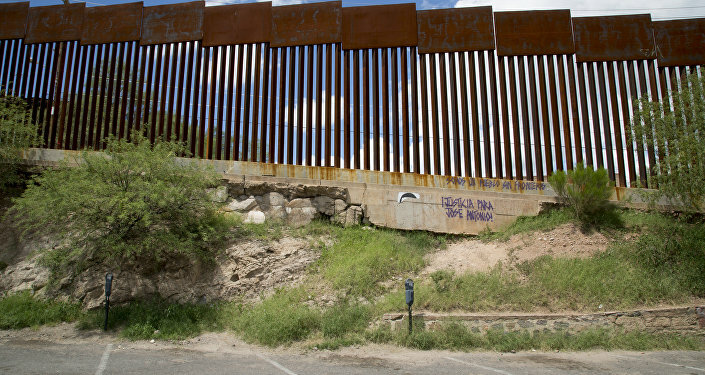 The DHS hopes to secure Congressional funding for the wall in April or May, and begin construction in September. If all goes according to plan, the wall could be completed just in time for the 2020 presidential election.